Enter Windows lite, windows lite is currently being touted as the adversary to the Google’s Chrome os. Windows lite is very different os when compared to windows 10, it is expected to run a light weight user interface called webshell and will also not be upgradeable to the full version of windows 10. The main advantage of the Chromebook being its battery life Microsoft might be stripping the os to allow every juice from the battery to be used for longer screen time. 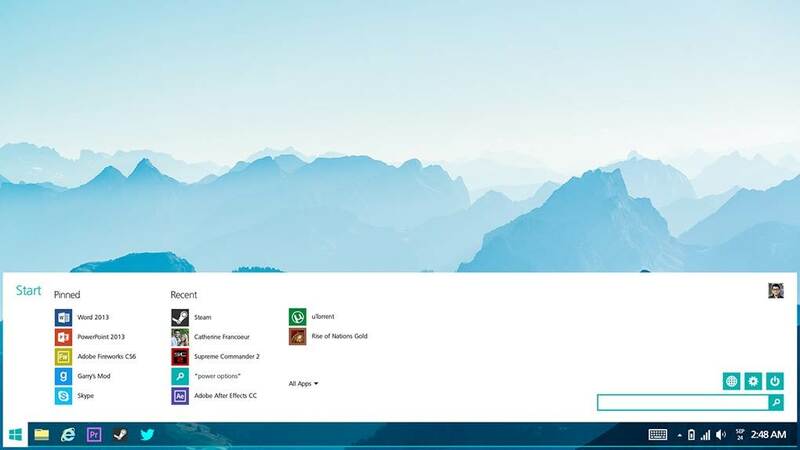 The os is also expected to drop one of the most unique features since windows 8 the live tiles, instead of live tiles the users will be able to add static title which can pinned in the start screen the move can be caused by the live tile usefulness in the desktop and whether windows 10 will also be meeting the same fate is yet to be seen since the development support for the feature is also going down. With the Microsoft finally announcing the death of its windows phone platform the company is finally focusing on what’s ahead with the development of radical user interfaces for windows from Andromeda and Polaris. ← How to update BIOS on your Asus laptop/Motherboard?